Michael Löwy reflects on the life and contributions of our friend and comrade Joel Kovel, who died on April 30. Are tropical cyclones getting wetter and stronger? Climate scientists: A global increase in the most intense tropical storms due to global warming is not just predicted by models but is already happening. 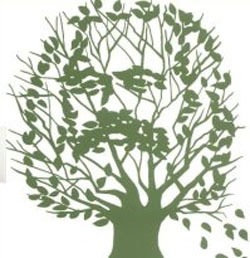 An ecology that truly seeks to confront today’s challenges requires Marx’s remarkable analysis of the destructive logic inherent in the unlimited accumulation of capital. 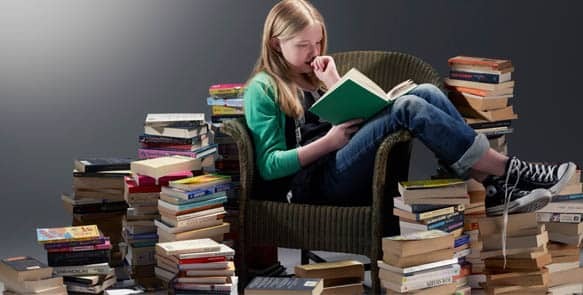 Ecomodernists claim material growth can continue indefinitely without environmental damage. Degrowth advocate Jason Hickel says their arguments ignore both evidence and logic. 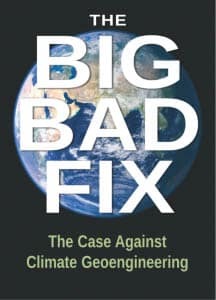 The Big Bad Fix powerfully exposes the dangers of deliberate climate modification, and presents alternatives. A deeper focus on fighting the fossil industry would strengthen the argument. Sea level rise endangers sewage treatment in U.S.